Well, as many know the national holiday where we can consume as much turkey/tofurkey as possible is tomorrow! I thought it best to lend the Eastern community some great tips on how to eat the most possible amount of turkey/tofurkey on Thanksgiving! Turkey is low in fat and high in protein. Or You can consume the good ‘ol fashion way… shove like the professionals. B.) Do the running man for a few minutes, and yes you can take breaks. Either of these options can get you ready for round four or five of your turkey/tofurkey consumption! Remember this is a holiday… feel free to indulge! 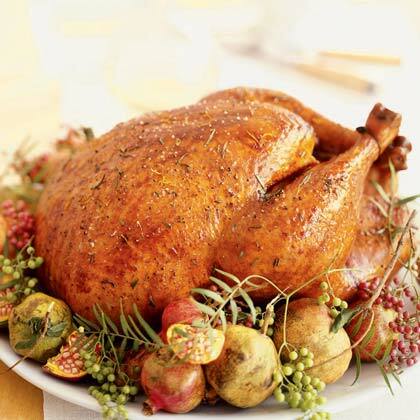 If by the end of this grand day you still haven’t gotten your fill of this yummy bird, left-overs are a great option! Whether as a sandwich, in stew, chili or soup, casseroles or as a burger, you can keep getting your turkey fix! 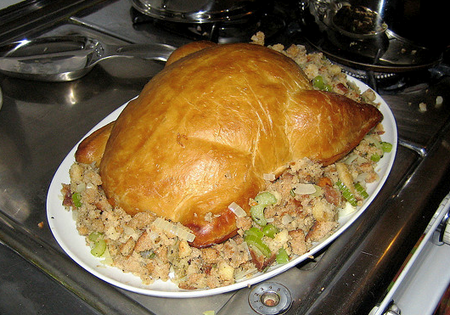 (And here are some great leftover tofurkey recipes) Happy Thanksgiving everyone!!! P.S. Do not forget to make room for a yummy slice of pumpkin pie!